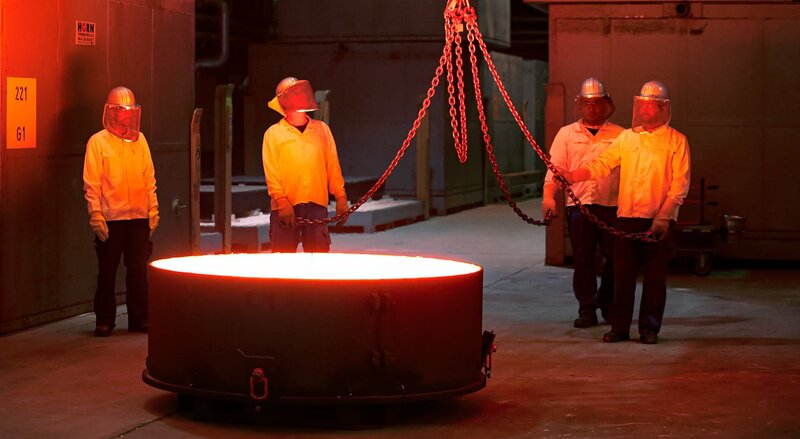 The first six hexagonal segments for the main mirror of ESO’s Extremely Large Telescope (ELT) have been successfully cast by the German company SCHOTT at their facility in Mainz. 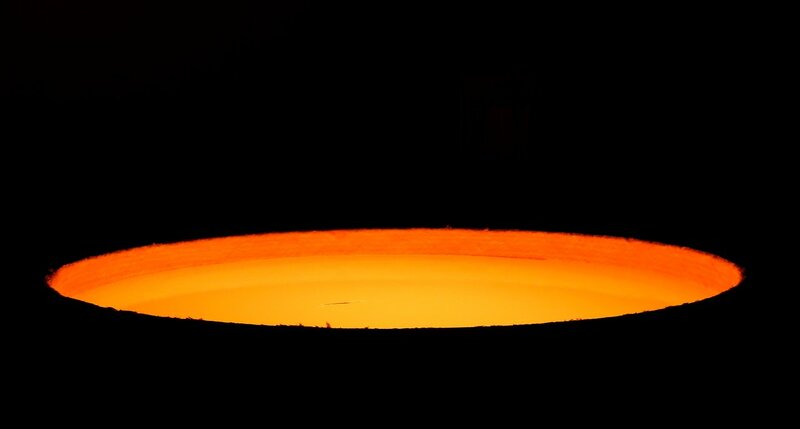 These segments will form parts of the ELT’s 39-metre main mirror, which will have 798 segments in total when completed. The ELT will be the largest optical telescope in the world when it sees first light in 2024. The 39-metre-diameter primary mirror of ESO’s Extremely Large Telescope will be by far the largest ever made for an optical-infrared telescope. Such a giant is much too large to be made from a single piece of glass, so it will consist of 798 individual hexagonal segments, each measuring 1.4 metres across and about 5 centimetres thick. The segments will work together as a single huge mirror to collect tens of millions of times as much light as the human eye. As with the telescope’s secondary mirror blank, the ELT main mirror segments are made from the low-expansion ceramic material Zerodur©  from SCHOTT. 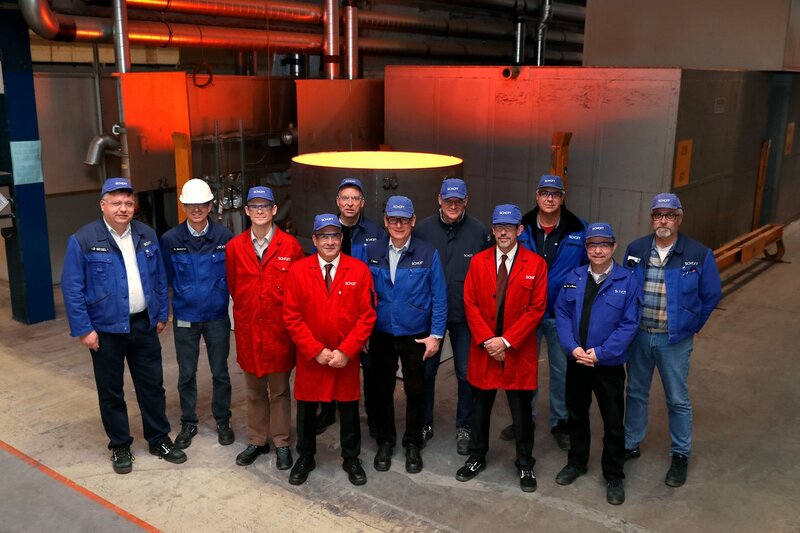 ESO has awarded this German company with contracts to manufacture the blanks of the first four ELT mirrors (known as M1 to M4, with M1 being the primary mirror) (eso1704). 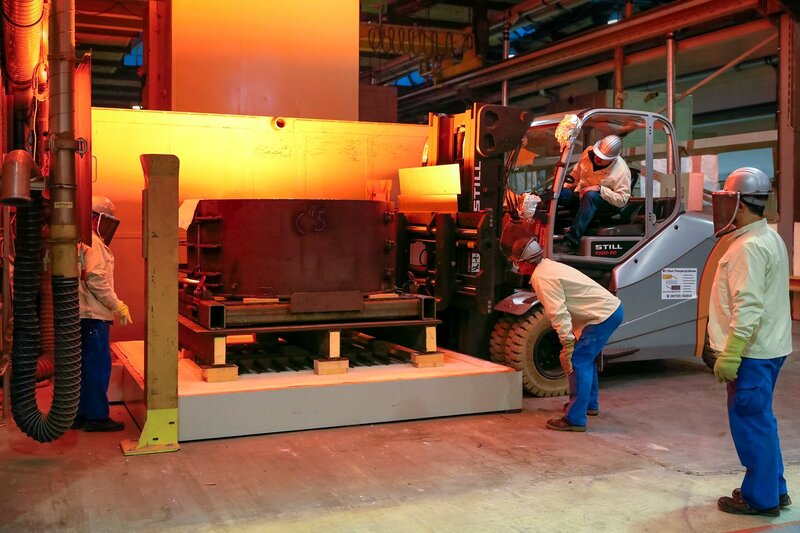 The first segment castings are important as they allow the engineers at SCHOTT to validate and optimise the manufacturing process and the associated tools and procedures. 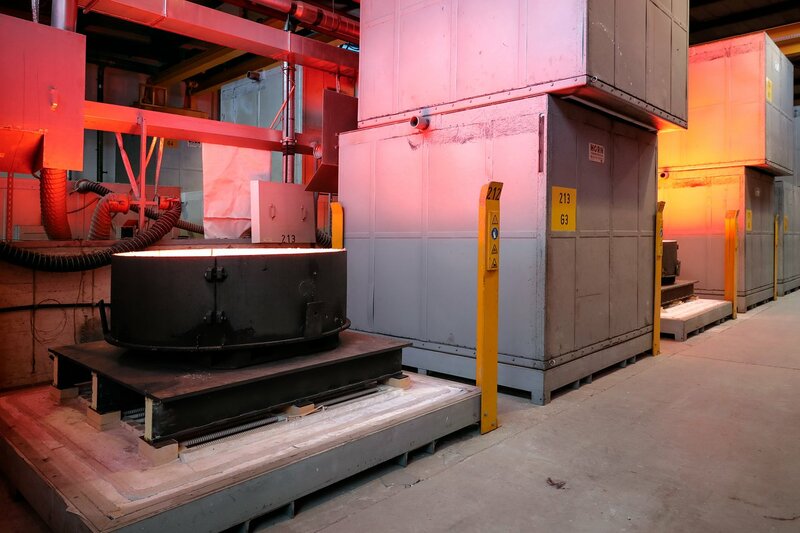 After casting, the mirror segment blanks will go through a slow cooling and heat treatment sequence and will then be ground to the right shape and polished to a precision of 15 nanometres across the entire optical surface. 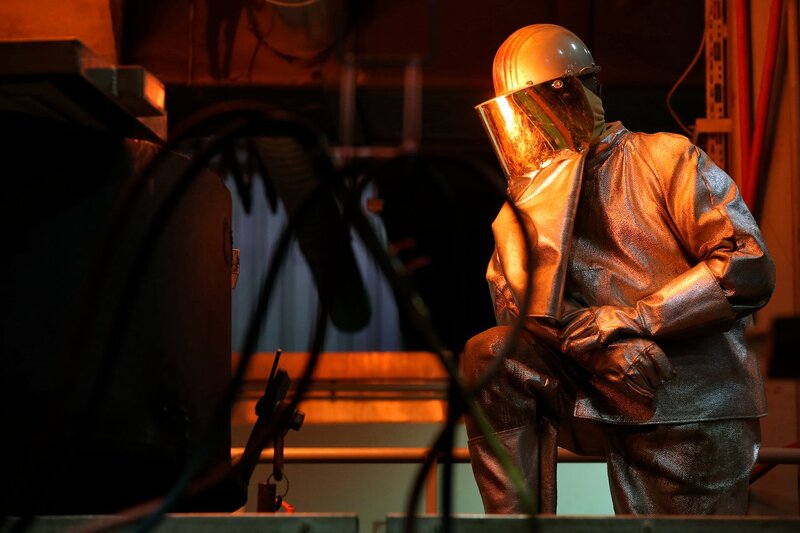 The shaping and polishing will be performed by the French company Safran Reosc, which will also be responsible for additional testing (eso1717). Zerodur© was originally developed for astronomical telescopes in the late 1960s. It has an extremely low coefficient of thermal expansion, meaning that even in the case of large temperature fluctuations, the material does not expand. Chemically, Zerodur© is very resistant and can be polished to a high standard of finish. The actual reflective layer, made of aluminium or silver, is usually vaporised onto the extremely smooth surface shortly before a telescope is put into operation and at regular intervals afterwards. Many well-known telescopes with Zerodur© mirrors have been operating reliably for decades, including ESO's Very Large Telescope in Chile.